This is the second in a two album collection of original songs recorded in three sessions in 2014 and 2015. These performances were recorded totally solo in one take. Jerry O just the way you get him live. No overdubs, doubled vocals or editing tricks. Just a good room, nice mics and a talented engineer to capture Jerry, his guitar and a few pedals while he paints these stories of heritage, loss, inspiration and the big question of existence. 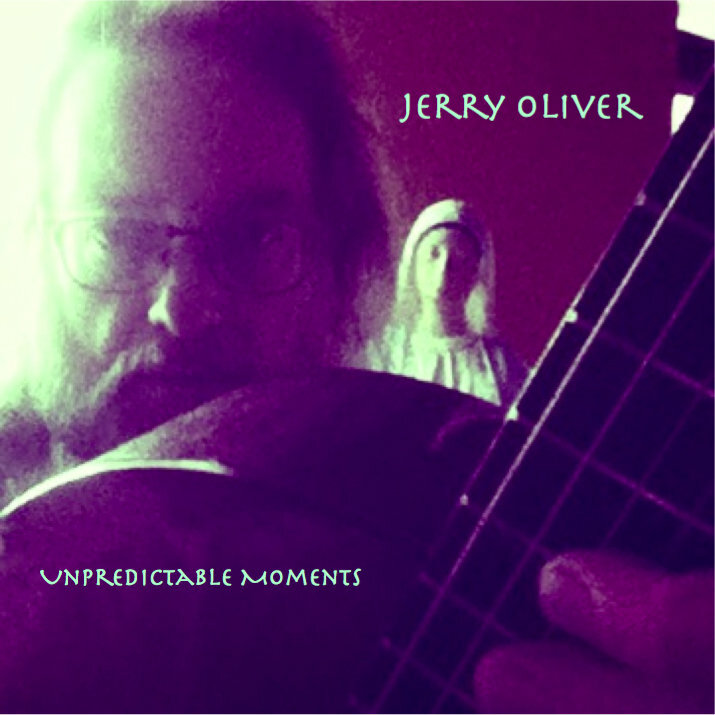 "Jerry Oliver's new album has been captivating me lately. When I discover new music I often want it to take me on a journey. First it challenges and sometimes disturbs before one little moment completely wins me over. Jerry's record has definitely passed that test. Jerry has been quietly working on his craft for years and deserves a much larger audience. Hopefully this record will get him just that. " 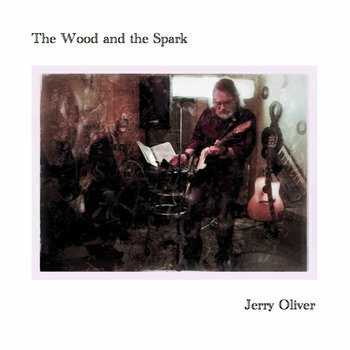 For several years fans have been asking Jerry if he has an album of original songs recorded the way they usually hear him live, which is solo; one guitar, one voice and maybe some harmonica here and there. This is that album and there is another one already done and ready to follow up. The fifteen songs spanning the two releases were recorded in three sessions with Jerry's long time friend and collaborator Pepe as engineer and producer. The first session took place at Jerry's Birdwatcher Studio in Nashville over a weekend in spring 2014. The bulk of the material was recorded over four days in October 2014 at Pepe's Back Of The Head Studio in Arkansas. We fixed a couple things and re-recorded a couple songs in January 2015 at Back Of The Head and then Pepe got to mixing. We hope this collection of songs written over the last four years takes you on a journey of sound and story beginning with the album Believe. These songs center on relationships and our relationships with the world around us and how it all affects what we believe or don't believe. This song was originally written as Godzilla, with Godzilla as a metaphor for so many of the things going wrong in America. In the studio it soon morphed into being called Trumpzilla with the idea of how easy it is to label Trump as a scapegoat for all that is wrong with America. Is it all Trumps fault? That's not for me to answer. I'm just the one to point out what I see and prod the status quo. I hope you enjoy this funky little number for what it's worth. 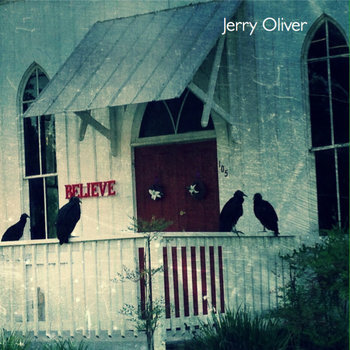 This track was recorded during the making of Jerry's 2015 solo album Believe. The lyrics had been written just a couple days before the last sessions and very late the first night of recording Jerry improvised the music and Pepe captured it. We want to share the fun for our Record Store Day download. Hope you enjoy it as much as we did! 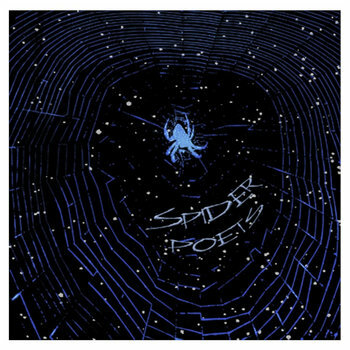 This album of all original Jerry Oliver tunes was originally released as an album by the Nashville duo Spider Poets consisting of Jerry Oliver on guitars and lead vocal and Sonny Joe Slim (Joe Collier) on harmonica and harmony vocals. 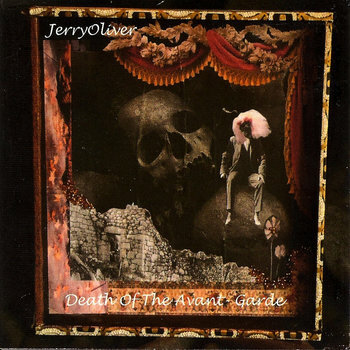 Released in 2010 this album slipped between the cracks with little notice but spawned one of Jerry's most popular live songs He Got Away With Murder. The album is finally being re-released as a subscriber exclusive on Bandcamp! 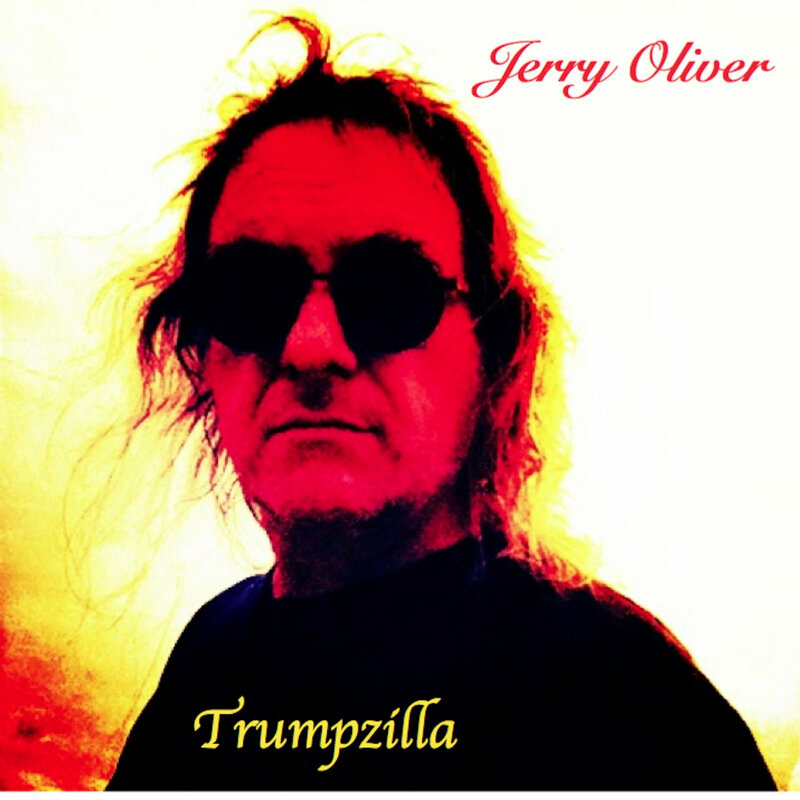 This solo album from Jerry O was released in 2008 to critical acclaim and is one of Jerry's strongest and most ambitious projects to date. It is an album filled with spiritual questions and longing and a variety of perspectives on art and faith. Muse is an all new EP of partially composed and partially improvised pieces recorded during a weekend in late winter/early spring at Back Of The Head Studios. 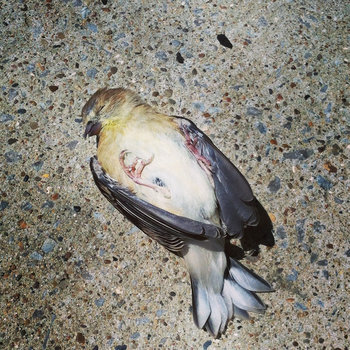 The first track and title composition is a meditation on the strange dichotomy of death and inspiration. The way death can cause us to look deeper and closer at the beauty of life. Track two obviously feels the tension of the days we live in but still holds on to hope and song number three was a gift from Mother. Please enjoy both the living and the ghosts and dance with both.